JOHANNESBURG: Atanásio Nyusi, a compelling storyteller and legendary Mapiko dancer, takes us on a visually dramatic journey through Mozambique’s past and present. 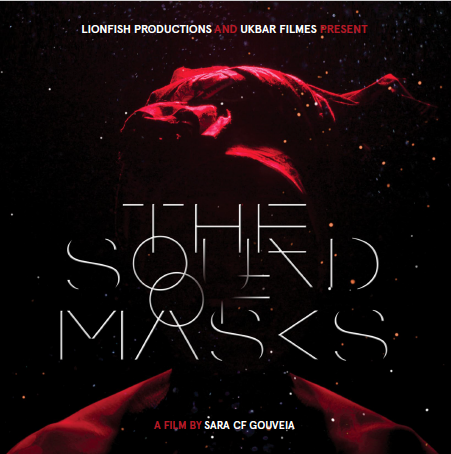 The Sound of Masks, directed and produced by Sara Gouveia, is a beautifully moving ode to the cultures of Mozambique told primarily through dance and music. The film is based on the story of a Mozambican dancer and storyteller, Atanásio Nyusi, who takes us on a journey into the world of Mapiko, a traditional masked dance. After its World Premiere at IDFA in November 2018, the film had its African Premiere at the Marrakech International Film Festival 2018 and has been selected to have its North American Premiere at the Hot Docs Canadian International Documentary Festival, taking place from April 25th – May 5th 2019. North America’s largest documentary festival, Hot Docs offers an outstanding selection of over 200 films from Canada and around the world to Toronto audiences of more than 200,000. 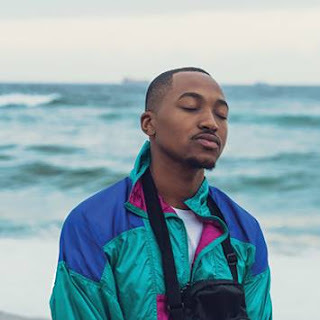 The film will screen as part of the Arts Cape's program that is showcase for the arts, creativity, music and pop culture. 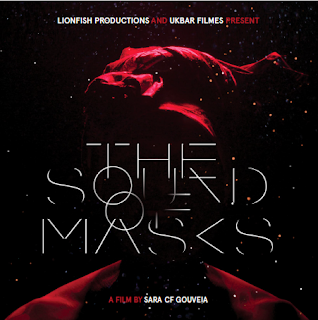 The film is the debut feature length documentary from young filmmaker, Sara CF Gouveia. Her medium-length documentary Mama Goema: The Cape Town Beat In Five Movements (55 min., 2011) won the award for Best SA Documentary at the TriContinental Film Festival 2011, screened at festivals worldwide and was broadcast on SABC.